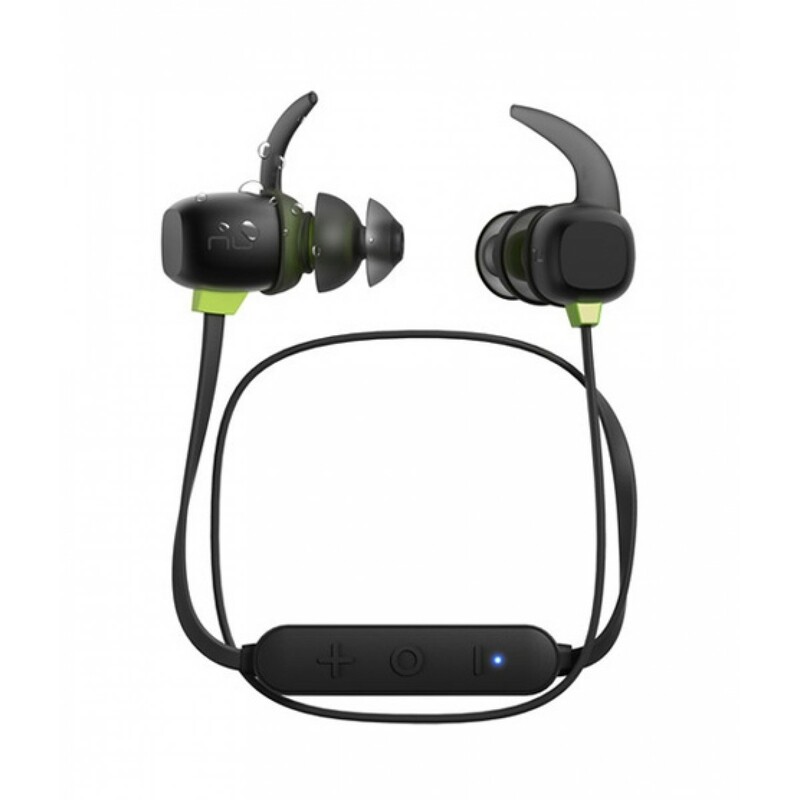 iShopping.pk brings you the best price for NuForce BE Sport4 Wireless Earphones Black with express shipping all over Pakistan. 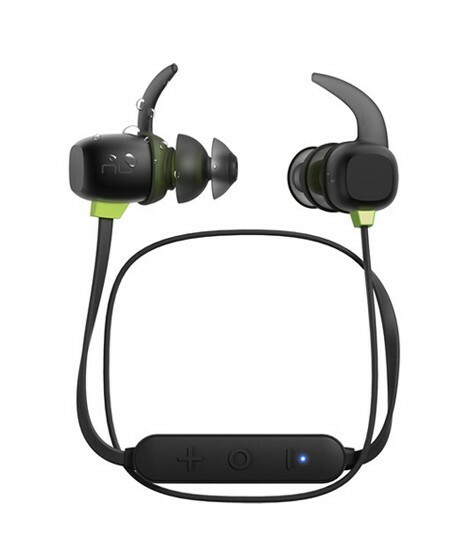 Whether you take them on the bus or the hiking trail, the BE Sport4 Wireless Headphones from NuForce have been designed to provide exceptional audio quality for those with an active lifestyle. They are IPX5 rated for sweat- and water-resistance. The BE Sport4 earphones feature 6mm graphene-coated drivers and support the AAC and aptX Bluetooth codecs for both Apple and Android devices.